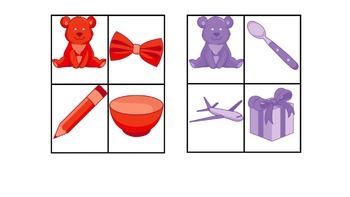 This colour learning package contains flashcards with eleven bears in the colours white, yellow, pink, orange, red, purple, green, blue, grey, brown and black, each with their three favourite matching toys/items. 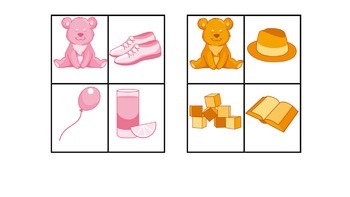 Bear sort: Take turns to match the correct coloured items to their Bear. Make sure you describe the colours as you match them! Question game: Choose any game to play with the child (i.e. SNAP, Go Fish etc.). 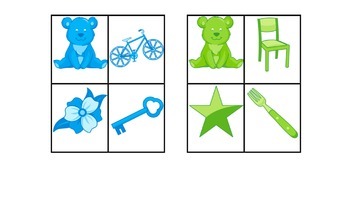 Before each turn at the game, encourage the child to pick up a flashcard and answer the question ‘What colour is this?’.